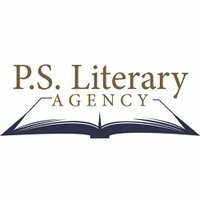 Representing a diverse list of internationally published, award-winning, bestselling and debut authors. Tweets by Amanda Schiffmann. Writers, mark the calendar! Our next #askPSLA chat is July 25th at 3pm EST with @MsMariaVicente & @kurestinarmada!